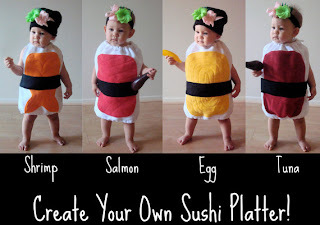 i am loving these super creative halloween costumes! 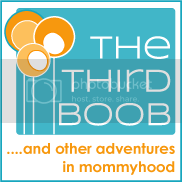 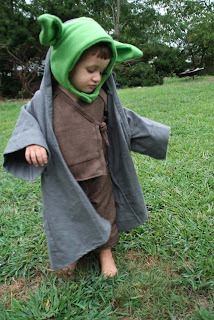 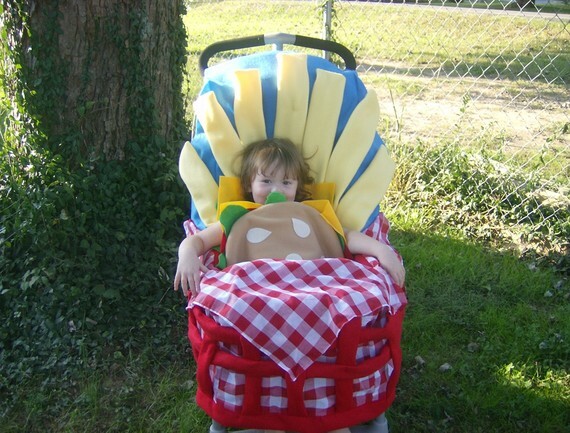 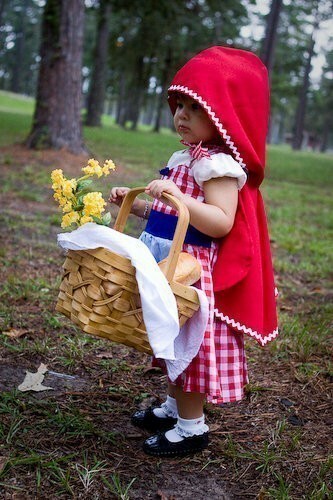 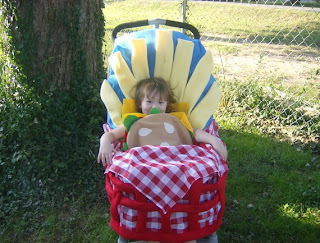 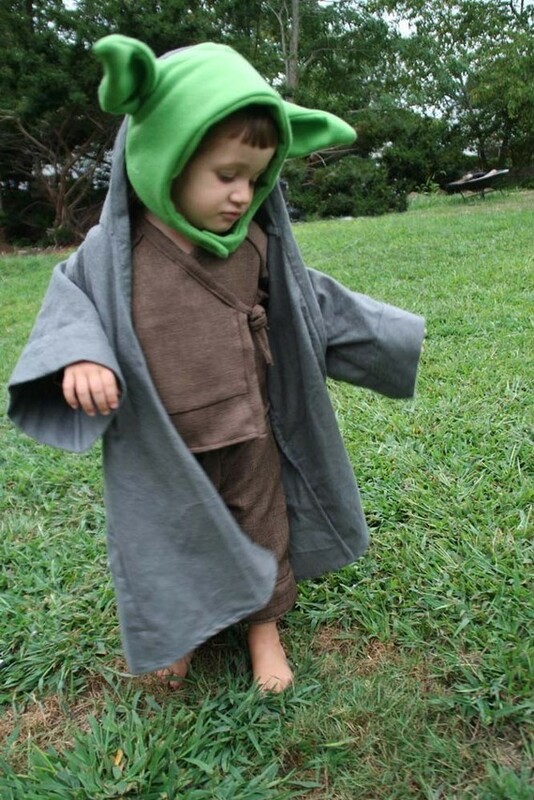 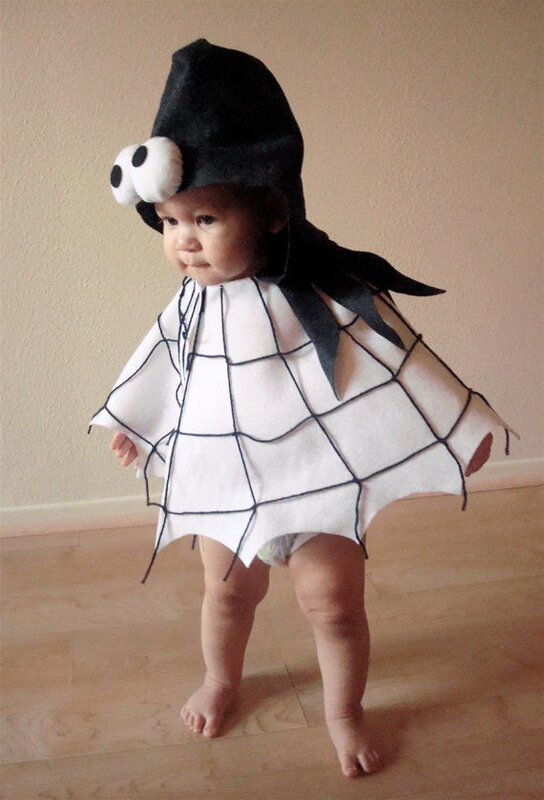 what are your kiddos going to be for halloween? 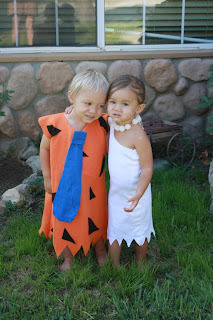 The kid on the Flintstones Costumes looks like Ellen Degeneres when she was younger! haha!